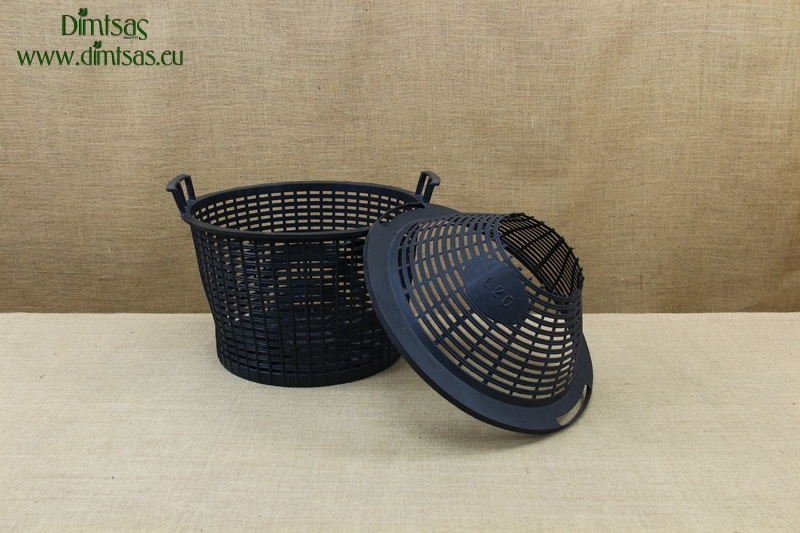 VP0024, Plastic Basket for Demijohn 34 Liters with Wide Neck, Protective Plastic Basket with Handles, Handy & Safe Carrying, Suitable for Contact with Food, Perfect for Demijohn 34 Liters with Narrow Neck. 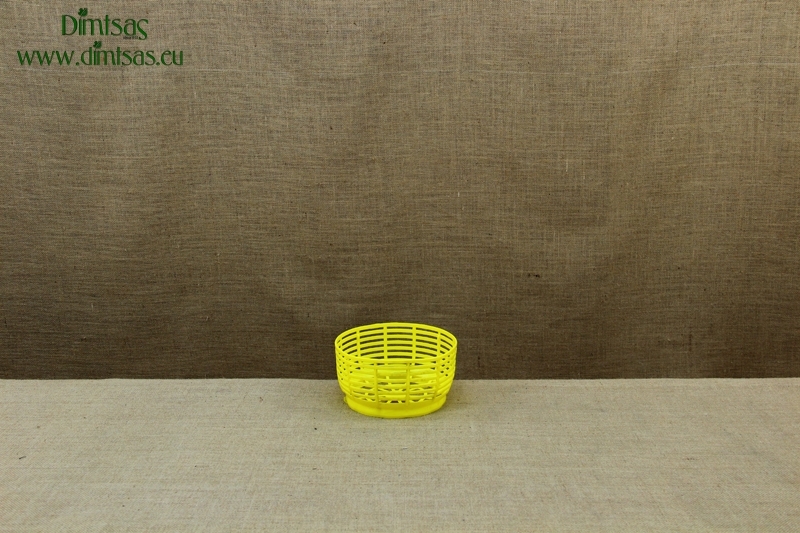 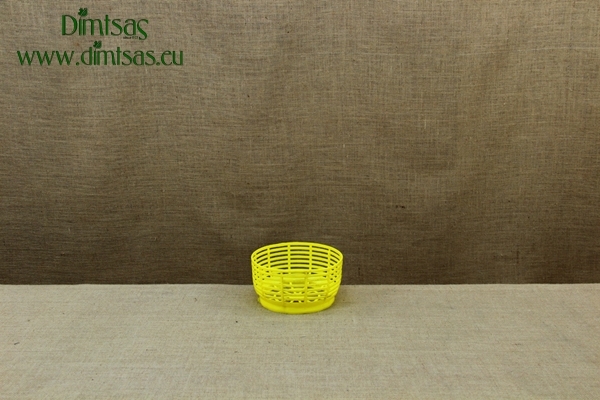 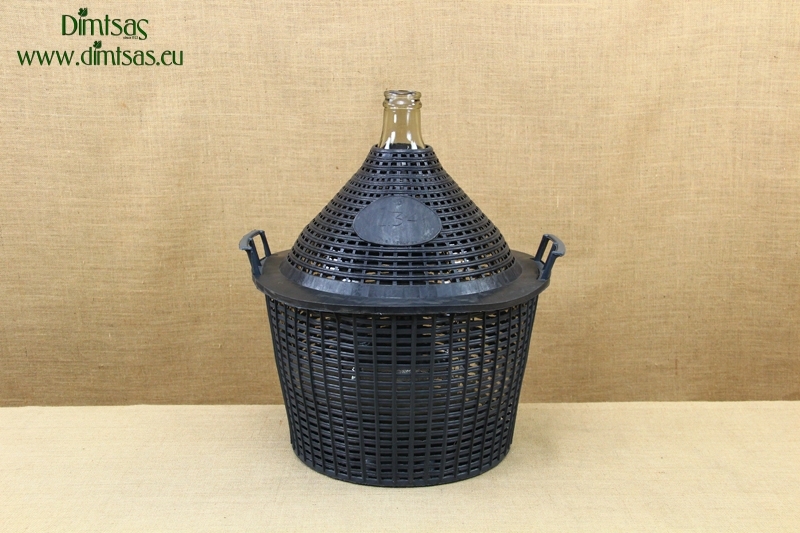 VP0023, Plastic Basket for Demijohn 25 Liters with Wide Neck, Protective Plastic Basket with Handles, Handy & Safe Carrying, Suitable for Contact with Food, Perfect for Demijohn 25 Liters with Narrow Neck. 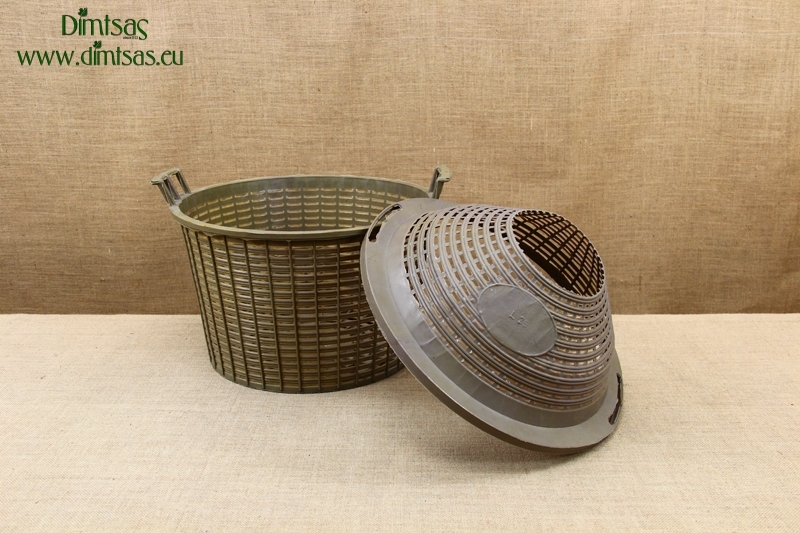 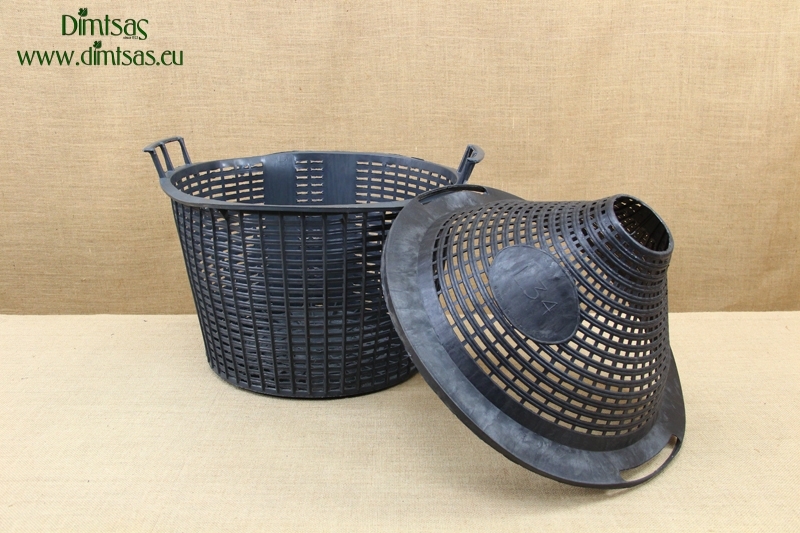 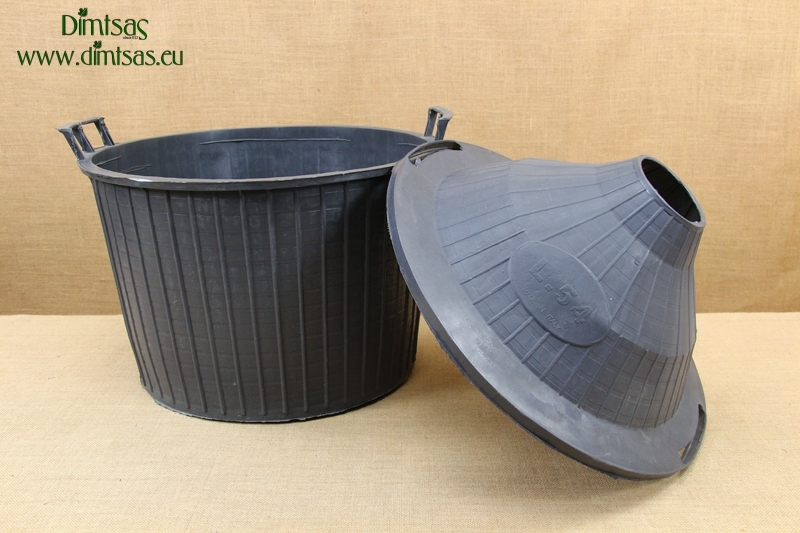 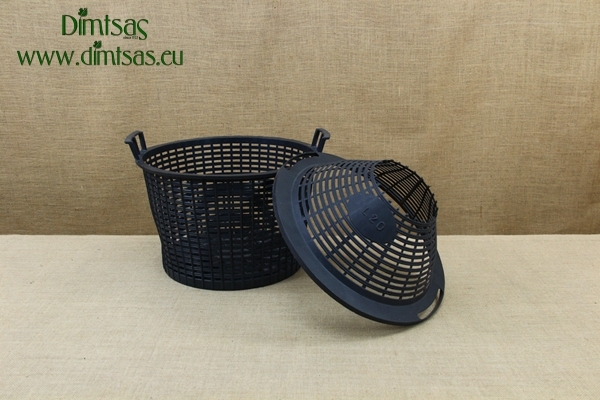 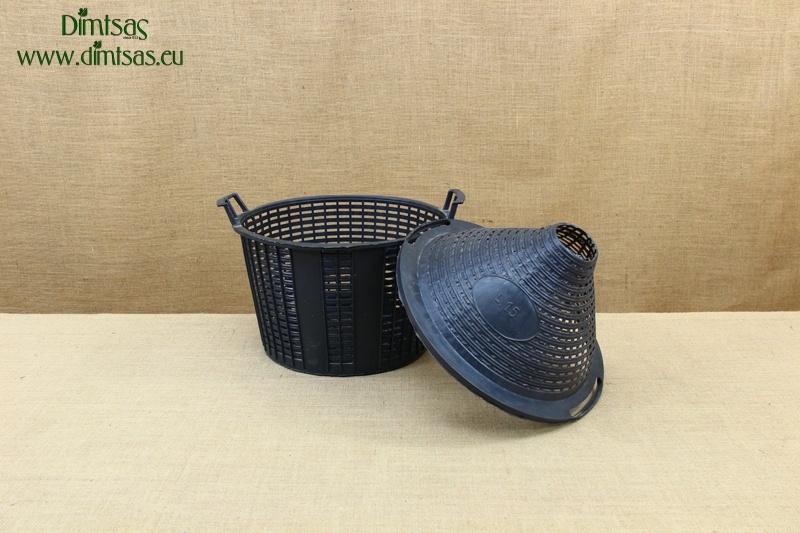 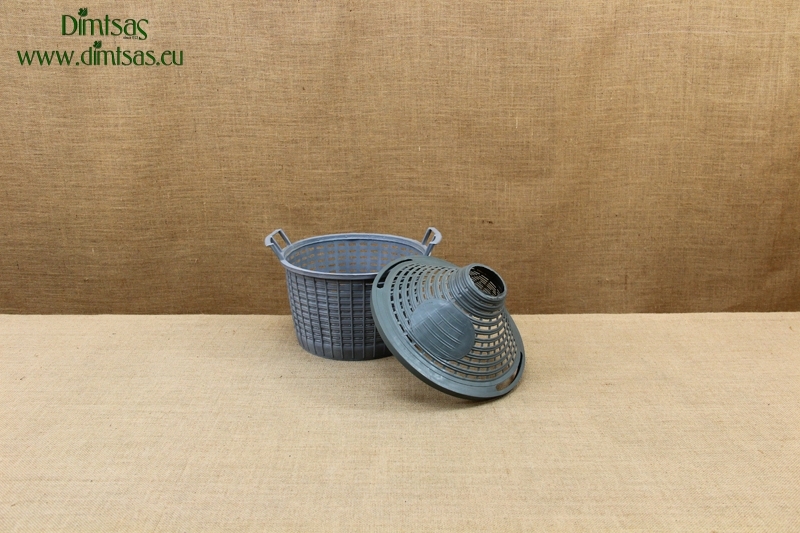 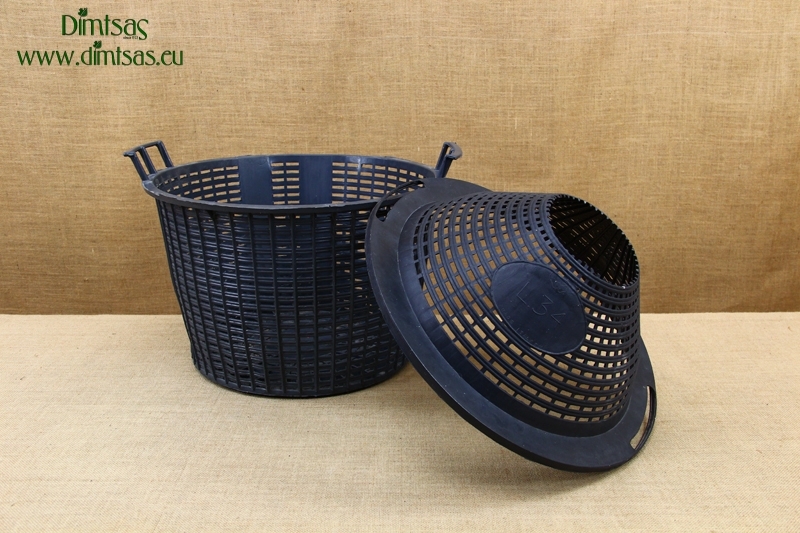 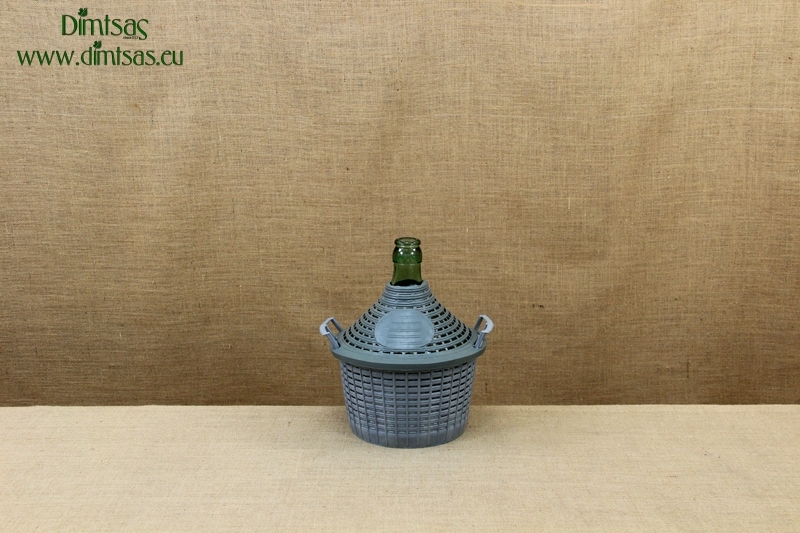 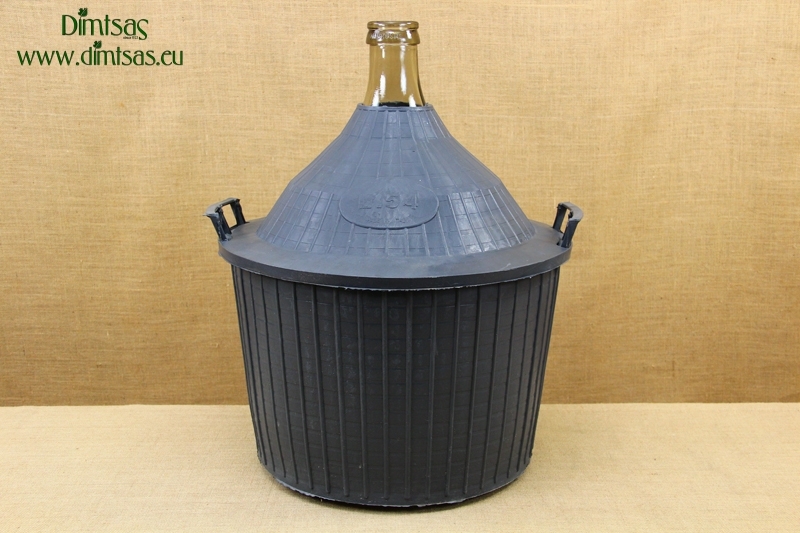 VP0022, Plastic Basket for Demijohn 20 Liters with Wide Neck, Protective Plastic Basket with Handles, Handy & Safe Carrying, Suitable for Contact with Food, Perfect for Demijohn 20 Liters with Narrow Neck. VP0025, Plastic Basket for Demijohn 54 Liters, Protective Plastic Basket with Handles, Handy & Safe Carrying, Suitable for Contact with Food, Perfect for Demijohn 54 Liters with Narrow Neck. 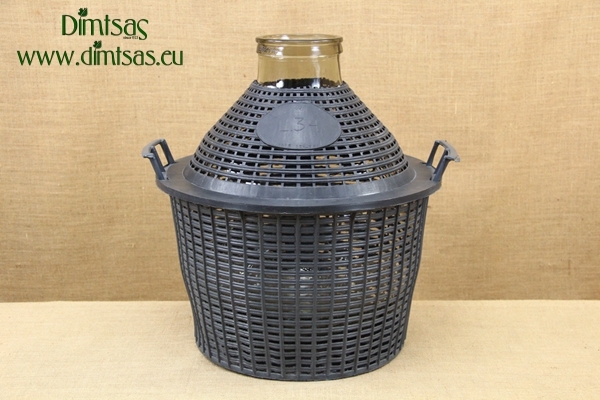 VP0021, Plastic Basket for Demijohn 15 Liters with Wide Neck, Protective Plastic Basket with Handles, Handy & Safe Carrying, Suitable for Contact with Food, Perfect for Demijohn 15 Liters with Narrow Neck. 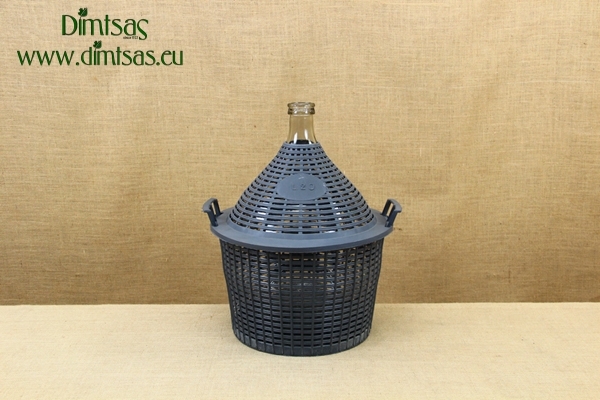 VP0020, Plastic Basket for Demijohn 10 Liters with Wide Neck, Protective Plastic Basket with Handles, Handy & Safe Carrying, Suitable for Contact with Food, Perfect for Demijohn 10 Liters with Narrow Neck. 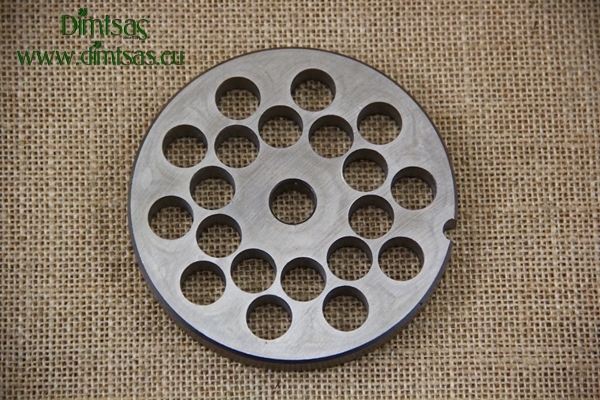 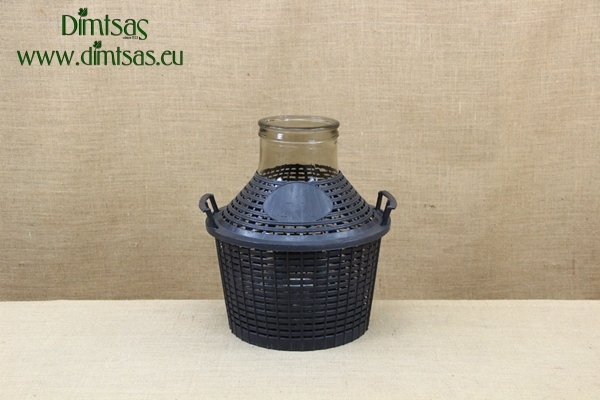 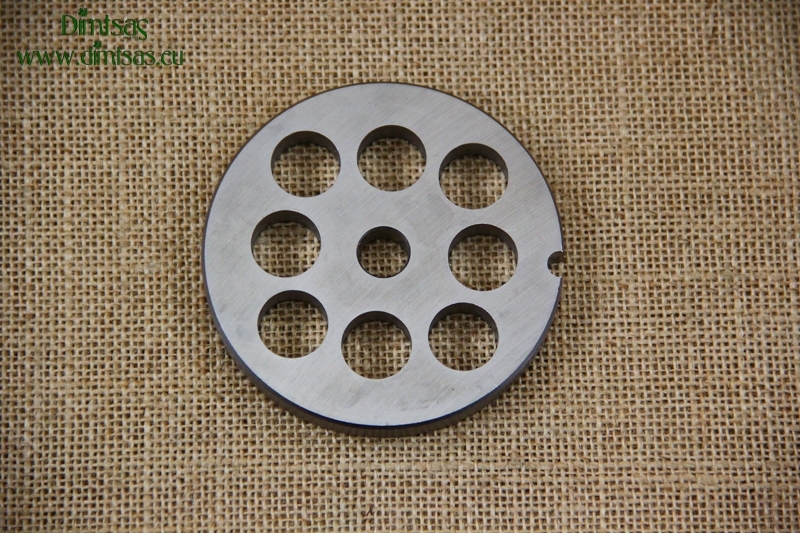 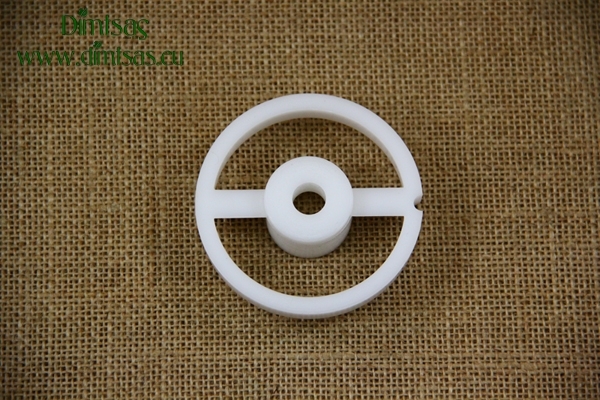 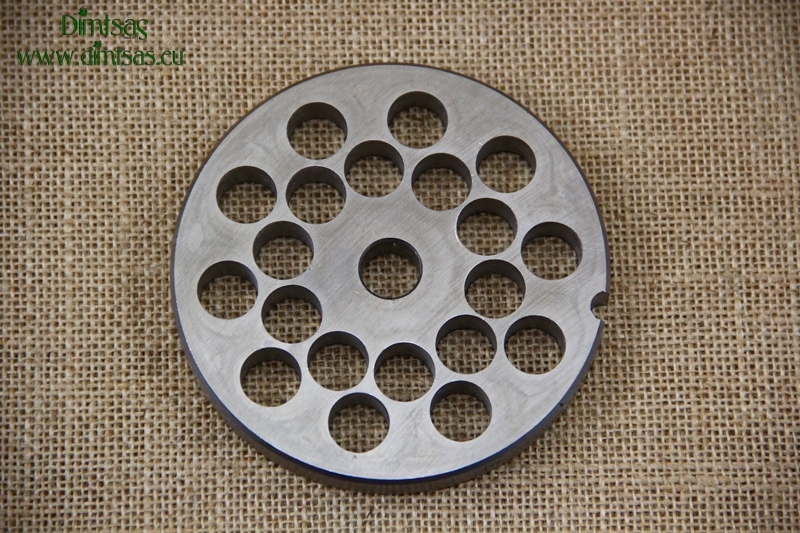 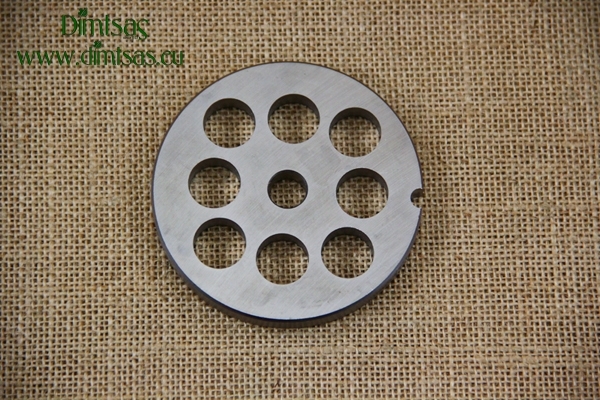 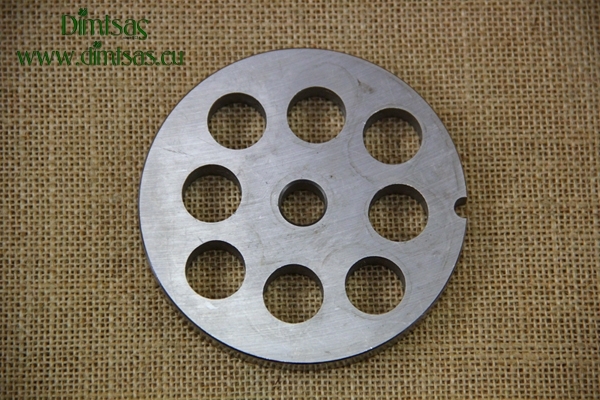 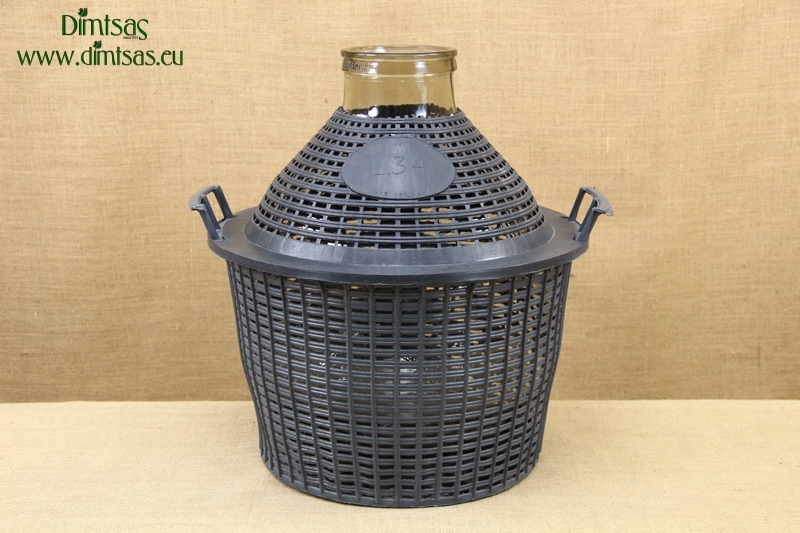 VP0014, Basket for Demijohn 5 Liters Naked, Protective Plastic Basket, Suitable for Contact with Food, Perfect for Demijohn 5 Liters with Narrow Neck. 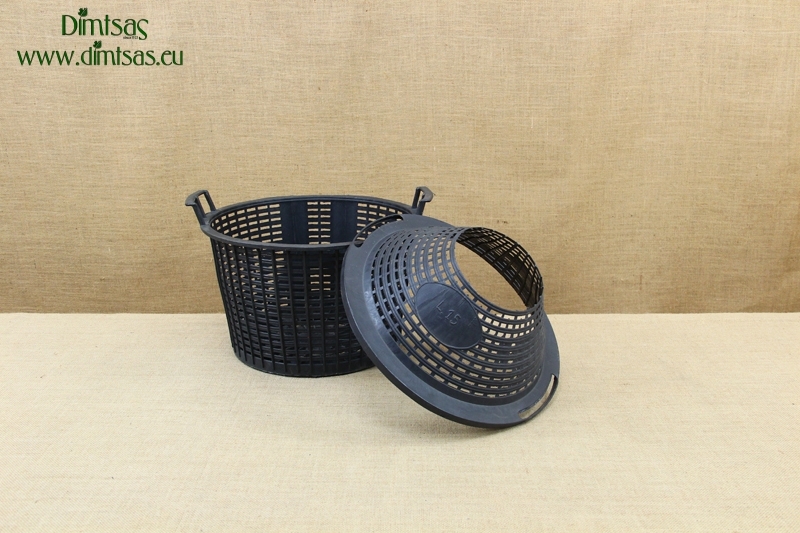 VP0019, Plastic Basket for Demijohn 34 Liters, Protective Plastic Basket with Handles, Handy & Safe Carrying, Suitable for Contact with Food, Perfect for Demijohn 34 Liters with Narrow Neck. 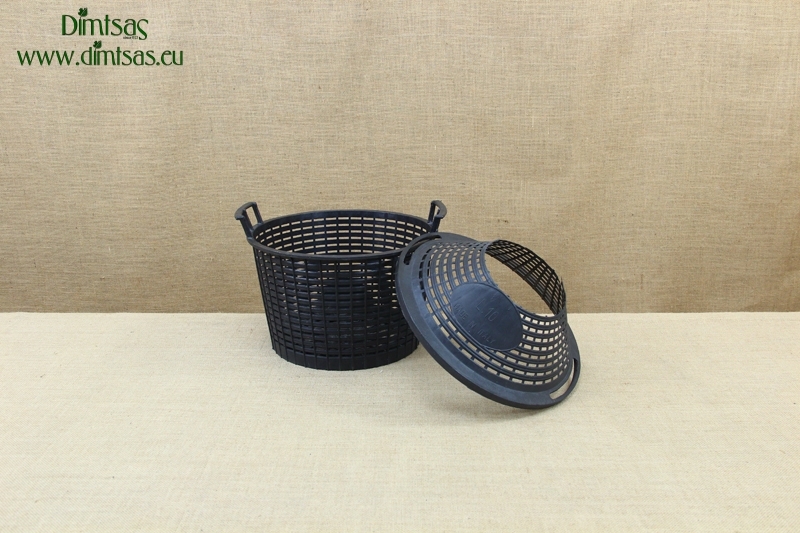 VP0018, Plastic Basket for Demijohn 25 Liters, Protective Plastic Basket with Handles, Handy & Safe Carrying, Suitable for Contact with Food, Perfect for Demijohn 25 Liters with Narrow Neck. 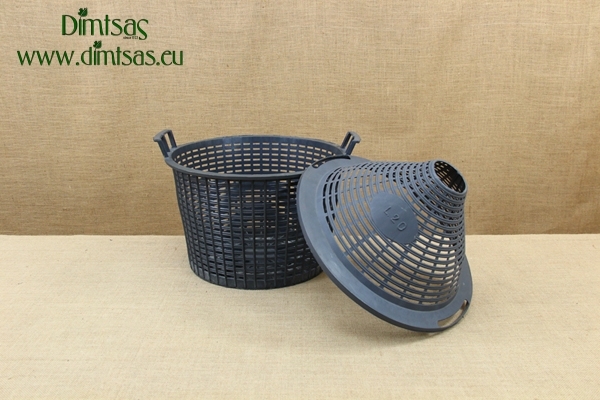 VP0017, Plastic Basket for Demijohn 20 Liters, Protective Plastic Basket with Handles, Handy & Safe Carrying, Suitable for Contact with Food, Perfect for Demijohn 20 Liters with Narrow Neck. VP0016, Plastic Basket for Demijohn 15 Liters, Protective Plastic Basket with Handles, Handy & Safe Carrying, Suitable for Contact with Food, Perfect for Demijohn 15 Liters with Narrow Neck. 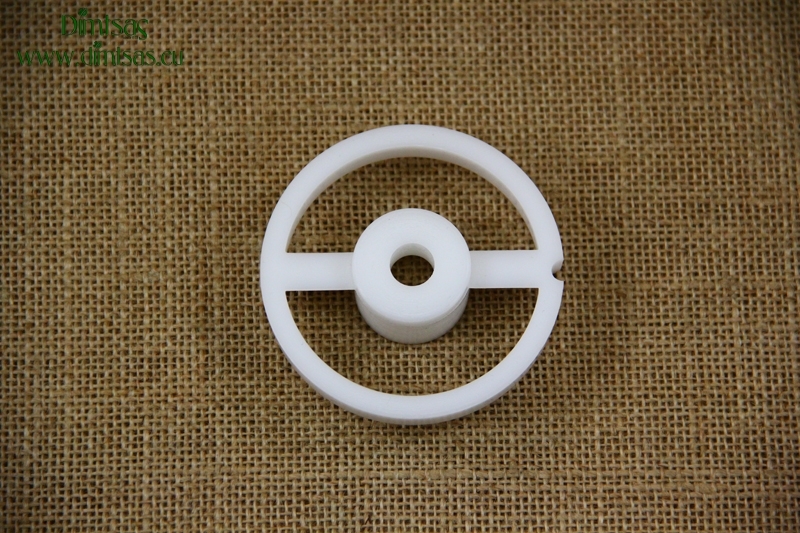 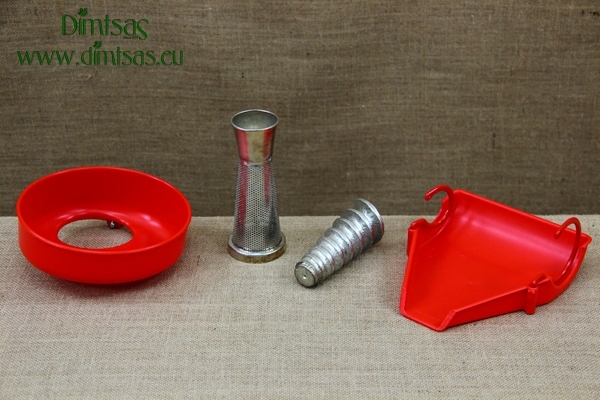 VP0015, Plastic Basket for Demijohn 5 Liters, Protective Plastic Basket with Handles, Handy & Safe Carrying, Suitable for Contact with Food, Perfect for Demijohn 5 Liters with Narrow Neck. 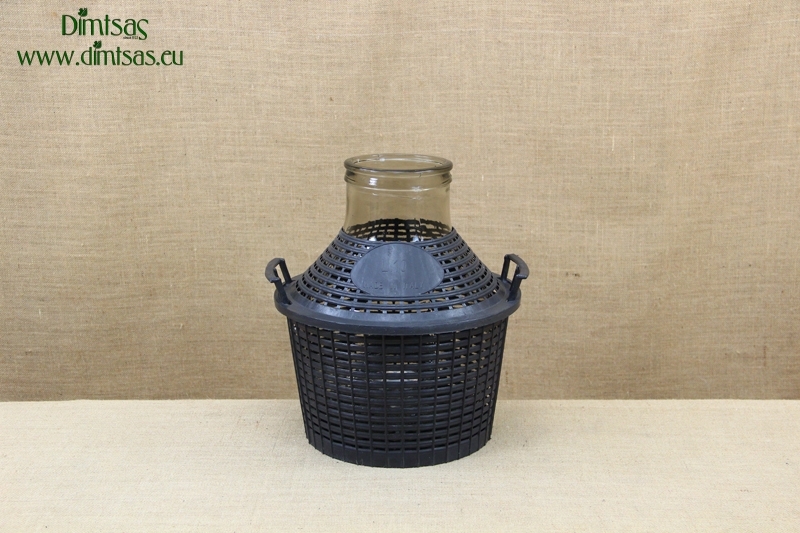 VP0013, Demijohn 34 Liters with Wide Neck, Glass Bottle with Wide Neck, Protective Plastic Basket, Sturdy, Handy & Easy Carrying, Easy Stirring & Cleaning, Suitable for Contact with Food, Perfect to Store Pickle Vegetables, Olives, Honey, Coffee, Fruits, Vegetables, Great for Food, Liquids or Drinks. 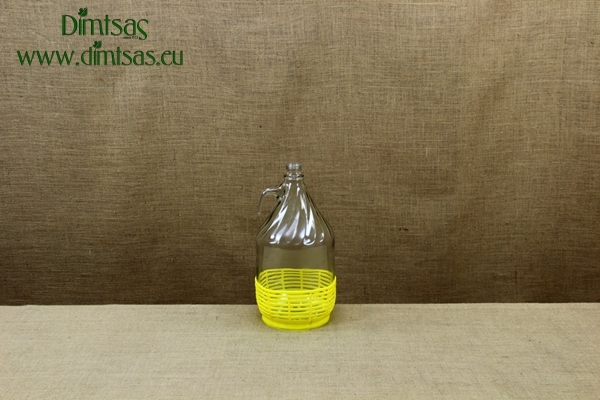 VP0012, Demijohn 25 Liters with Wide Neck, Glass Bottle with Wide Neck, Protective Plastic Basket, Sturdy, Handy & Easy Carrying, Easy Stirring & Cleaning, Suitable for Contact with Food, Perfect to Store Pickle Vegetables, Olives, Honey, Coffee, Fruits, Vegetables, Great for Food, Liquids or Drinks. VP0011, Demijohn 20 Liters with Wide Neck, Glass Bottle with Wide Neck, Protective Plastic Basket, Sturdy, Handy & Easy Carrying, Easy Stirring & Cleaning, Suitable for Contact with Food, Perfect to Store Pickle Vegetables, Olives, Honey, Coffee, Fruits, Vegetables, Great for Food, Liquids or Drinks. 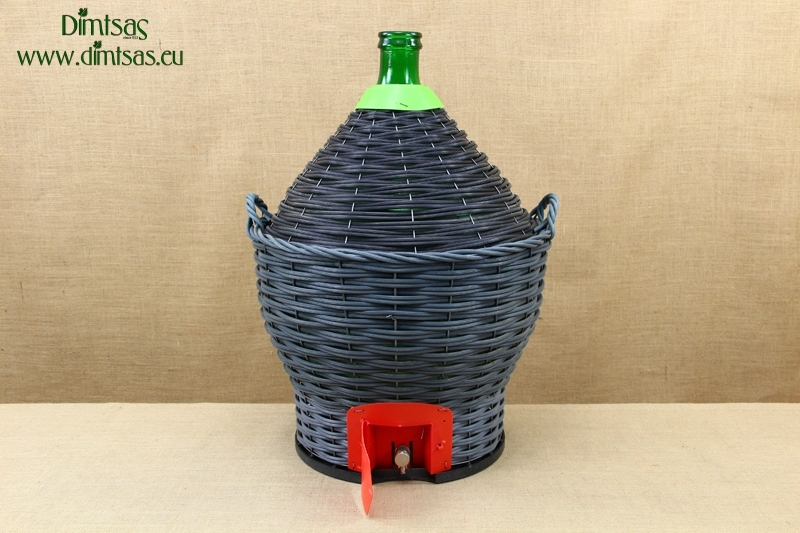 VP0010, Demijohn 15 Liters with Wide Neck, Glass Bottle with Wide Neck, Protective Plastic Basket, Sturdy, Handy & Easy Carrying, Easy Stirring & Cleaning, Suitable for Contact with Food, Perfect to Store Pickle Vegetables, Olives, Honey, Coffee, Fruits, Vegetables, Great for Food, Liquids or Drinks. 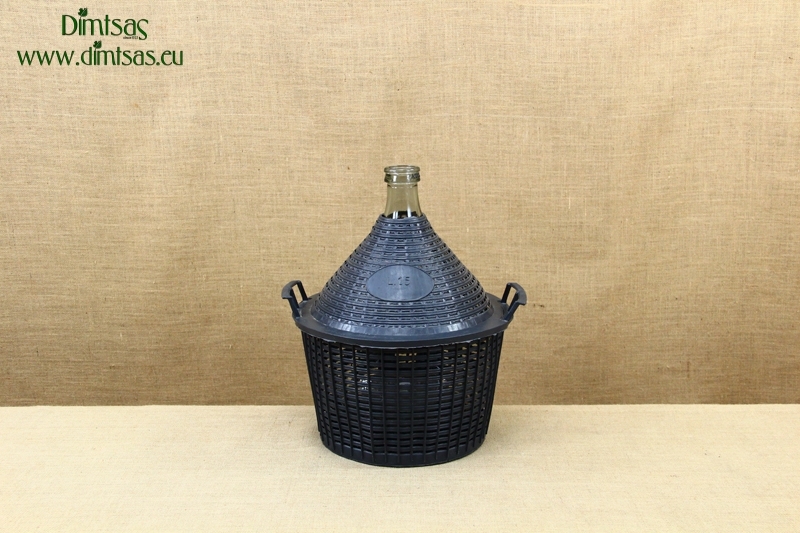 VP0009, Demijohn 10 Liters with Wide Neck, Glass Bottle with Wide Neck, Protective Plastic Basket, Sturdy, Handy & Easy Carrying, Easy Stirring & Cleaning, Suitable for Contact with Food, Perfect to Store Pickle Vegetables, Olives, Honey, Coffee, Fruits, Vegetables, Great for Food, Liquids or Drinks. 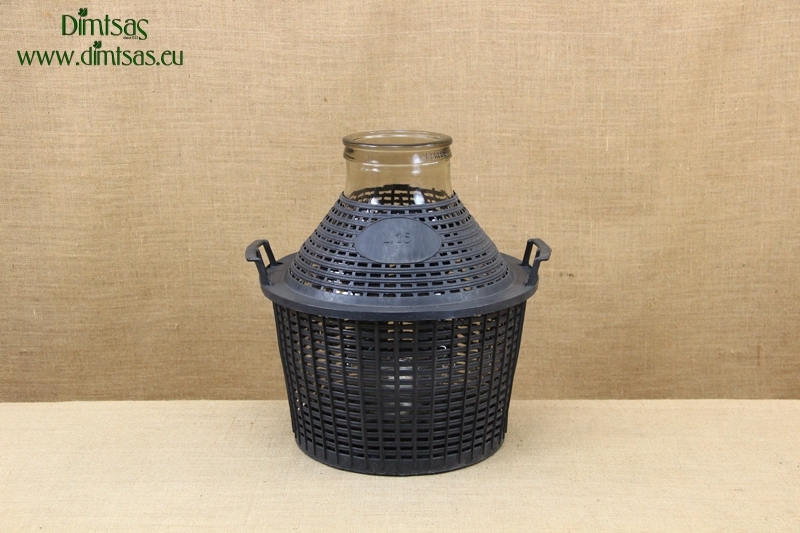 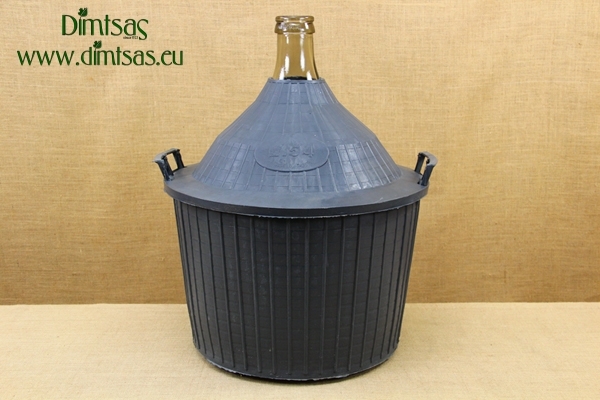 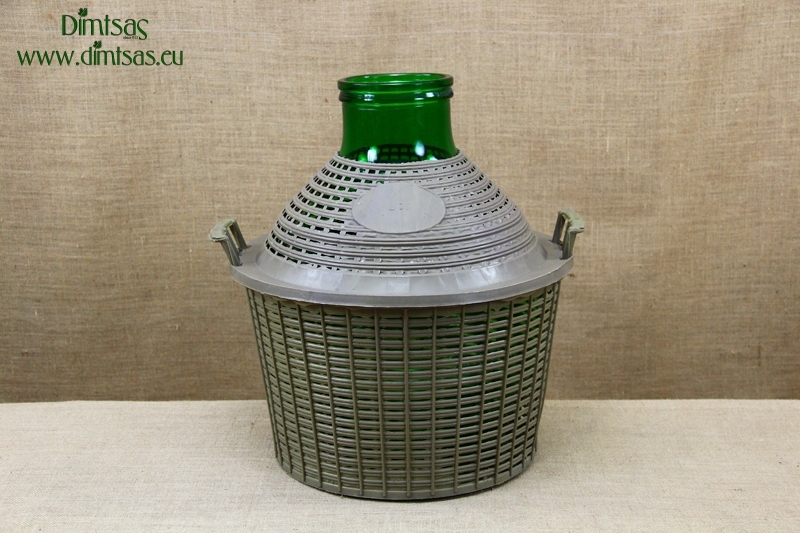 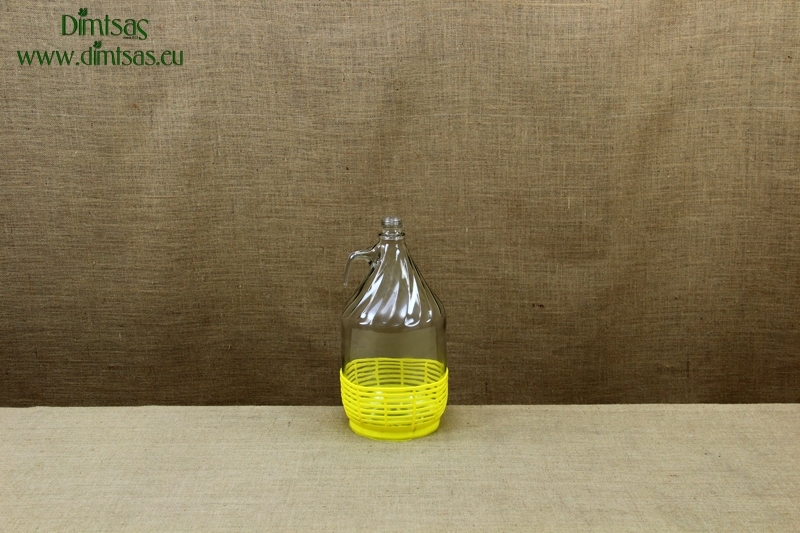 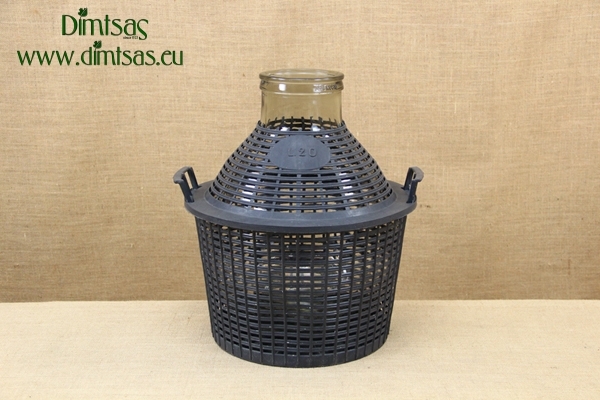 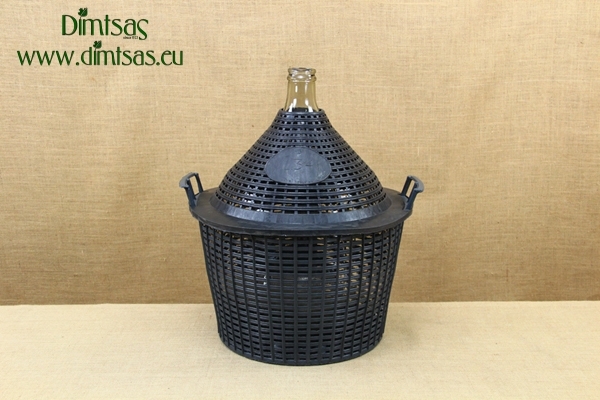 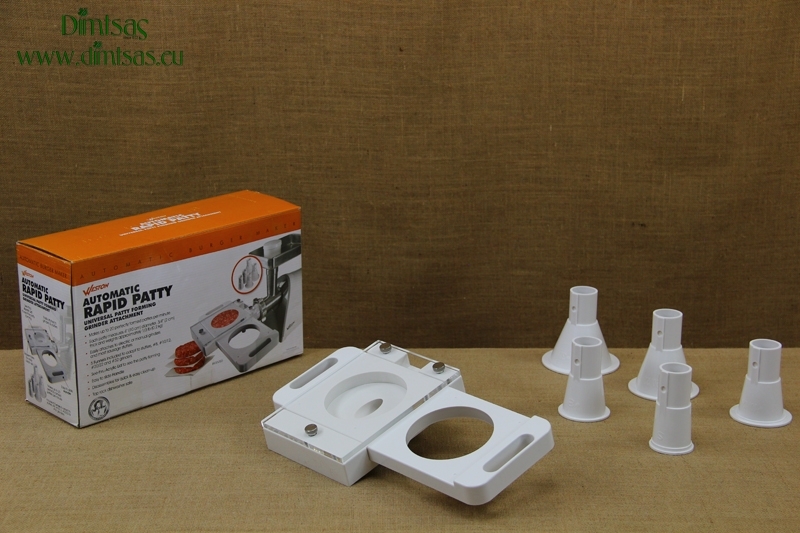 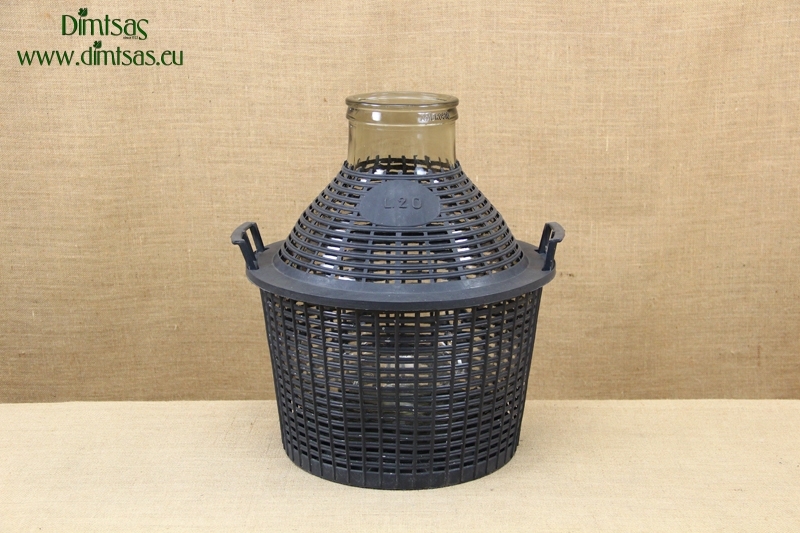 VP0008, Demijohn 54 Liters with Spigot, Glass Bottle with Narrow Neck, Protective Plastic Basket, Sturdy, Handy & Easy Carrying, Spigot for Easy Use, Suitable for Contact with Food, Perfect to Store Liquids, Great for Wine, Olive Oil, Water, Vinegar, Alcohol and other Beverages.